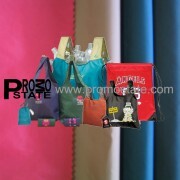 The material of polyester and Nylon Nag is tough and durable. It is light and thin which make it foldable and easy to carry. It also is waterproof. 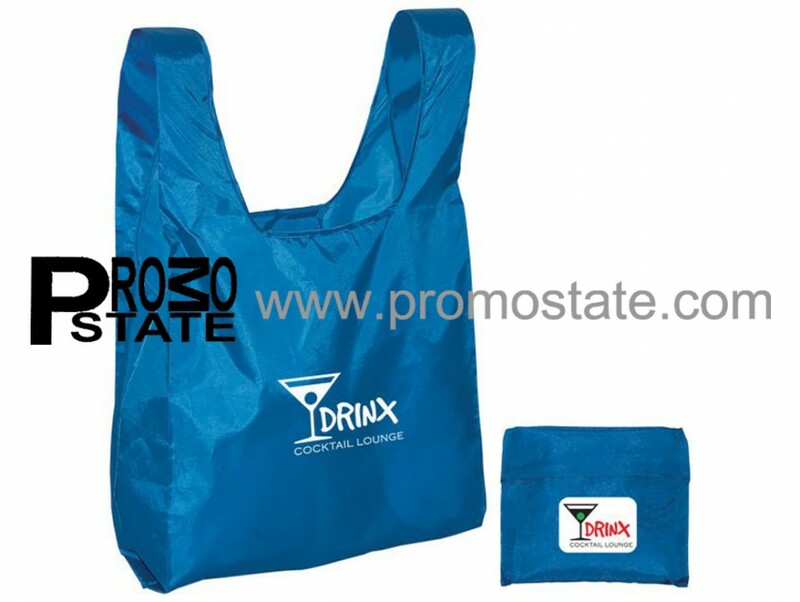 By hotstamping pattern and silkscreen logo and the unique design, Nylon bag is a effctive promotional items in a environmental friendly way. Copyright © 2012 Promo State Company Limited. Powered by BIC Online.